Heritage Minimalist. Independently designed by many. 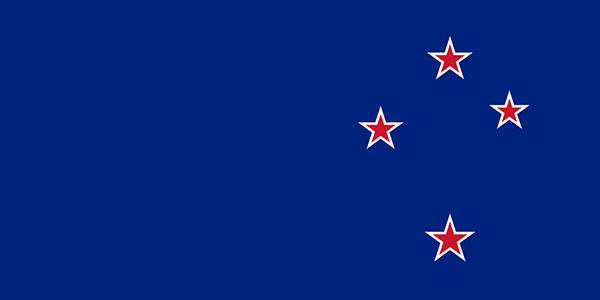 Alternative New Zealand Flag Design. Designed by: Kyle Lockwood. Red, white and blue recalls British colours. 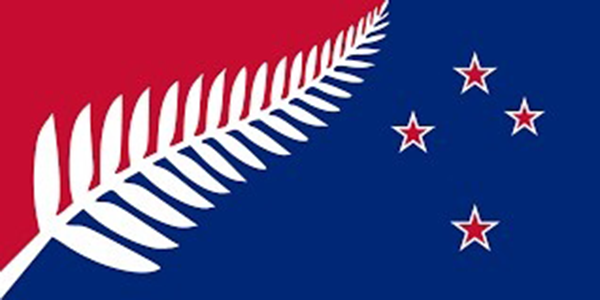 Silver fern is national symbol. This is already recognised worldwide and has historical significance. 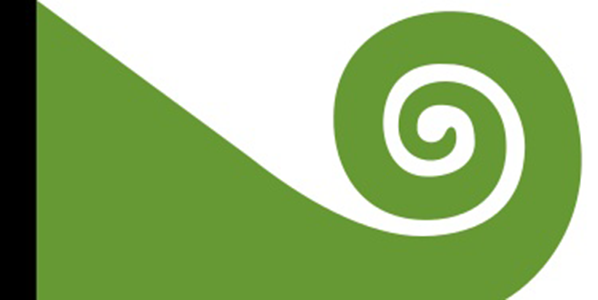 Koru Flag. Designed by: Hundertwasser. Haki Pango. Designed by: Sam Hey. 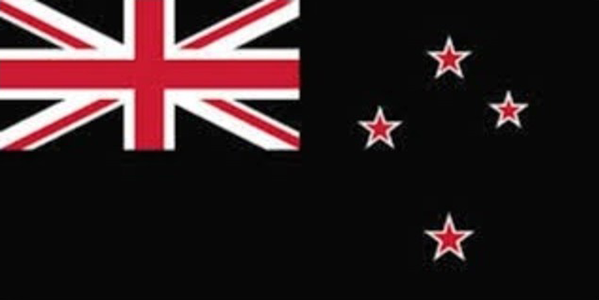 Silver Fern Flag – Kyle Lockwood’s Original. Designed by: Kyle Lockwood. 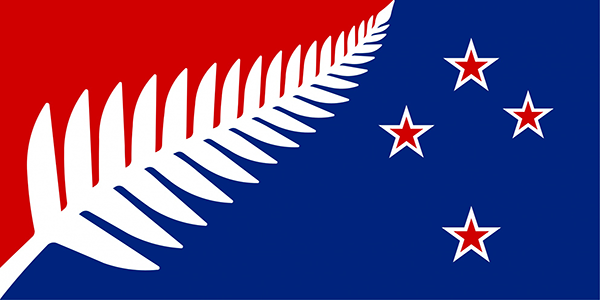 Same as #5, but with a chunkier silver fern. United Tribes. Designed by: Henry Williams. 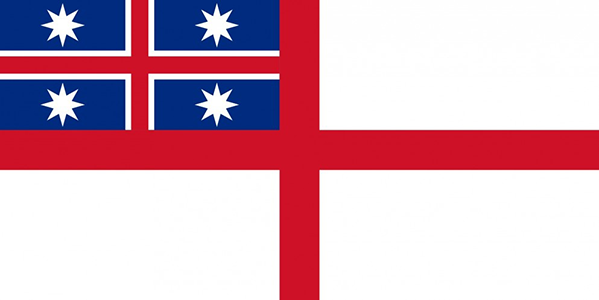 *Well, only the Māori in the Northland, but that’s a discussion for another time.